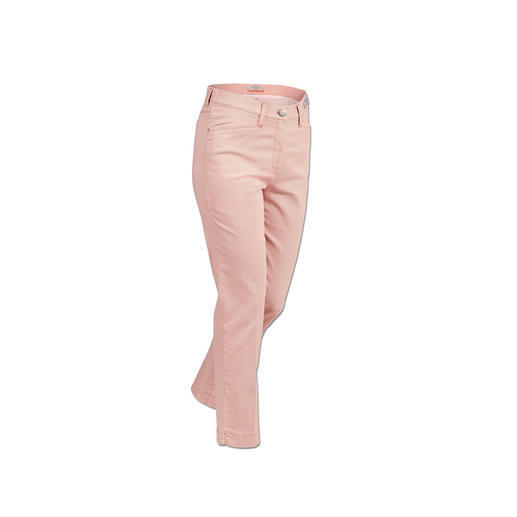 The perfect travel trousers for summer. 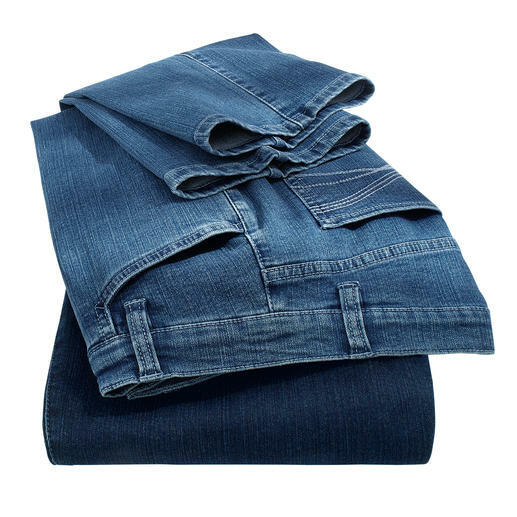 Easy to mix-and-match, hardly creases, light and airy. Nothing is comfier. 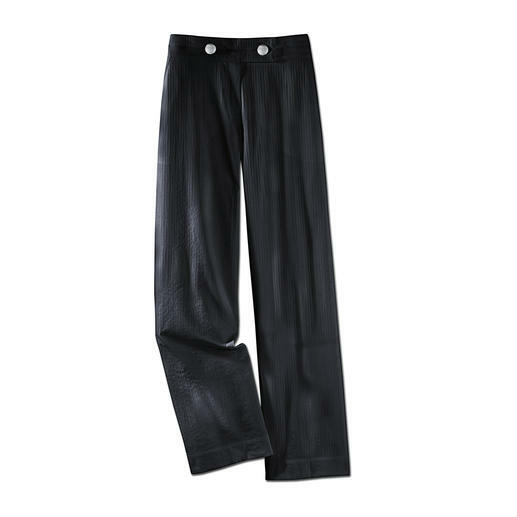 “Bollerbuks” trousers. 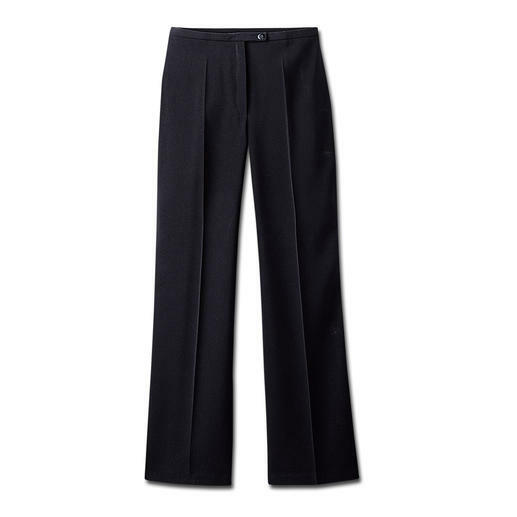 The perfect summer trousers: Airy, light woven seersucker – yet elegant enough for the office. 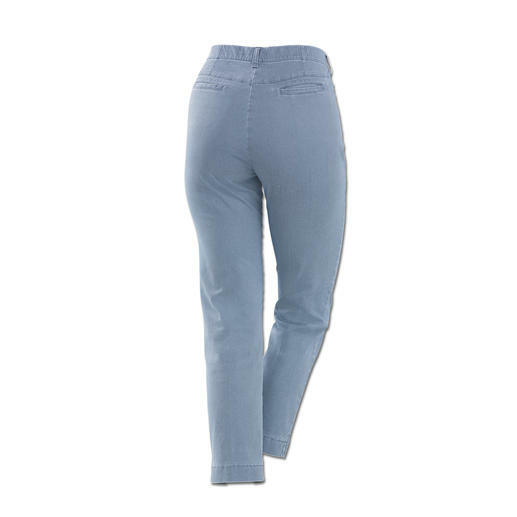 Jeans for the office? Very few really make the cut. Clean cut. Perfect fit. By Strenesse. Non-Crease. Non-iron. Suitable for evening or business wear. Fine wool cloth – still washable. 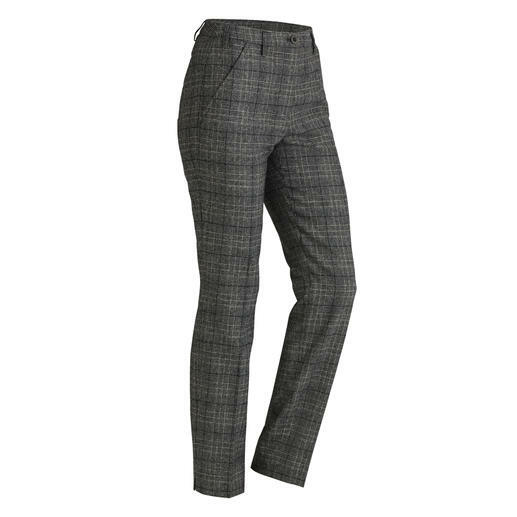 The uncomplicated glen check trousers for 24 hours a day. Timelessly modern: The casual, elegant style of the Italian label true nyc®. 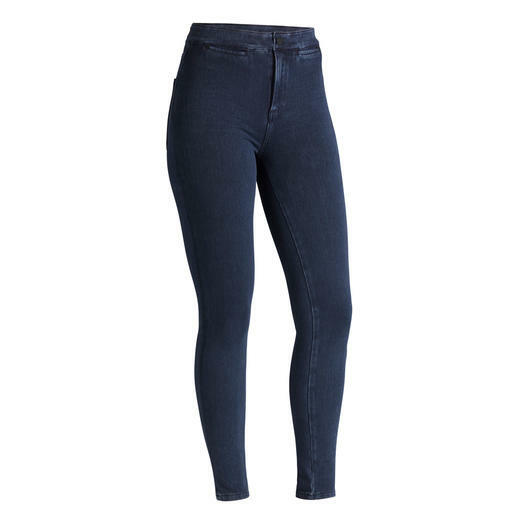 The jeans for a shapely rear – “Bottom up” jeans by Liu Jo Jeans, Italy. Muted colours. Classic design. Adult cut with raised waist at the back. The tartan jeans from Recover. 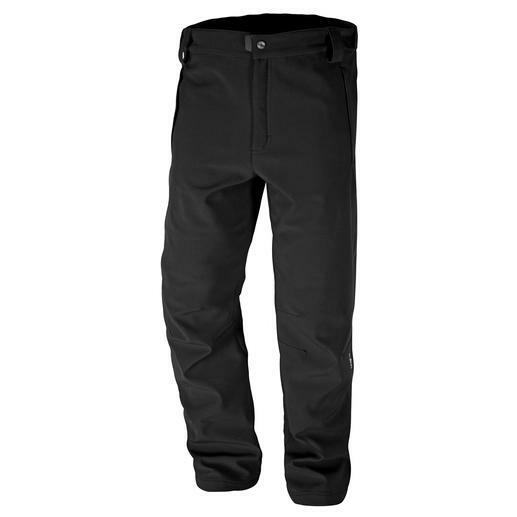 Thanks to softshell these trousers are slim, light and still warm. And good looking, too. 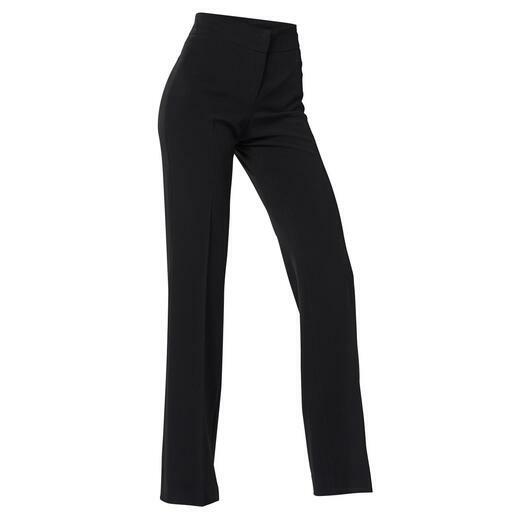 Fashionable business-friendly flared trousers. Adult cut. Fine fabric. Classic black. Flat tummy. Firm bottom. And a slender waist. 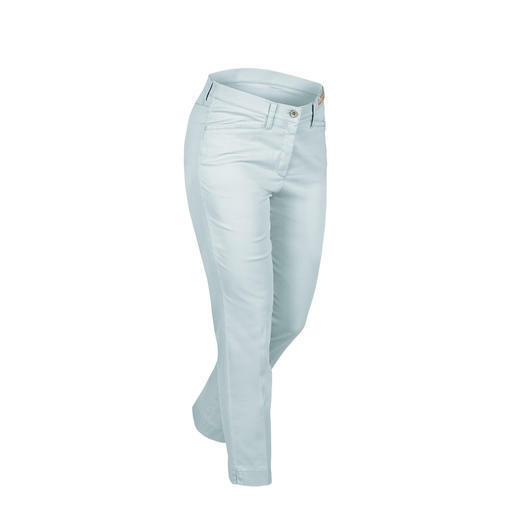 These Magic-Jeans shape your figure like a corset. 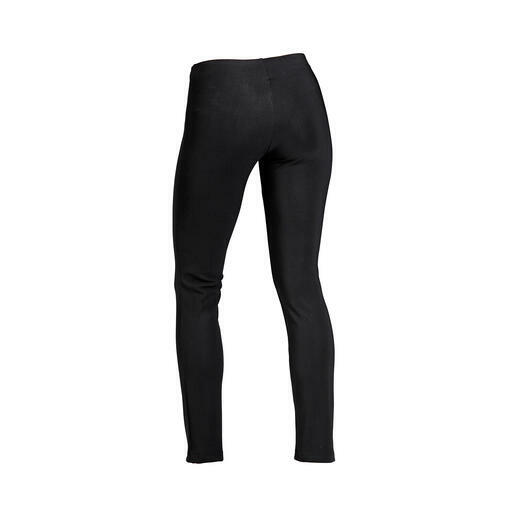 Soft, won’t chafe, comfortably elastic, hardwearing and machine washable. 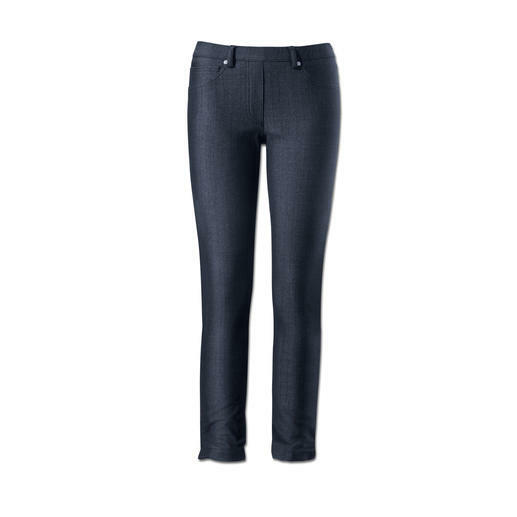 Favourite denim fabric – finally also made into stirrup trousers. 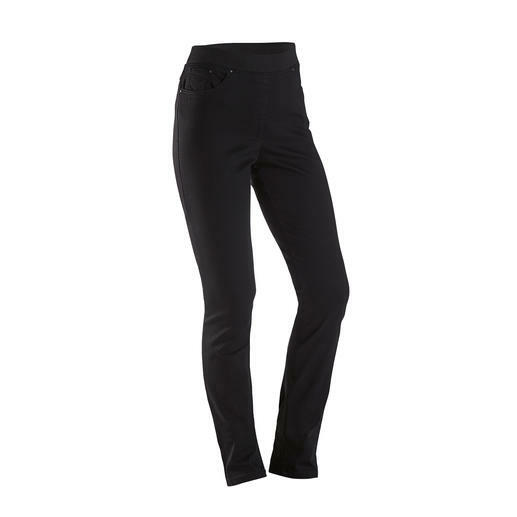 Barely any jeans will show off your bottom as well as the “Bottom up” by Liu Jo Jeans, Italy. Comfortable? Stylish? Both! By the “Godfather of Denim”: Adriano Goldschmied. 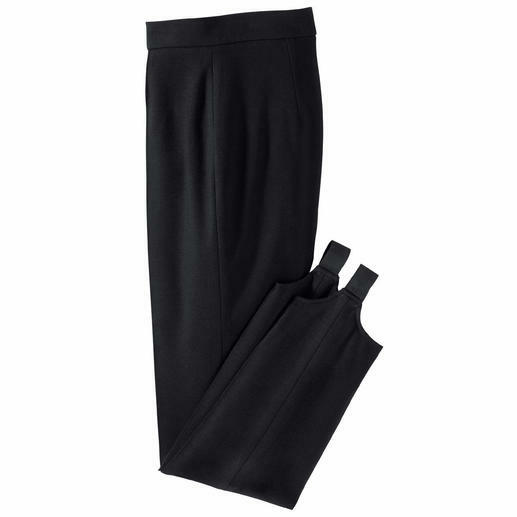 They never slip out of your boots: The stirrup trousers in fine jersey. Always a perfect fit. Won’t crease. 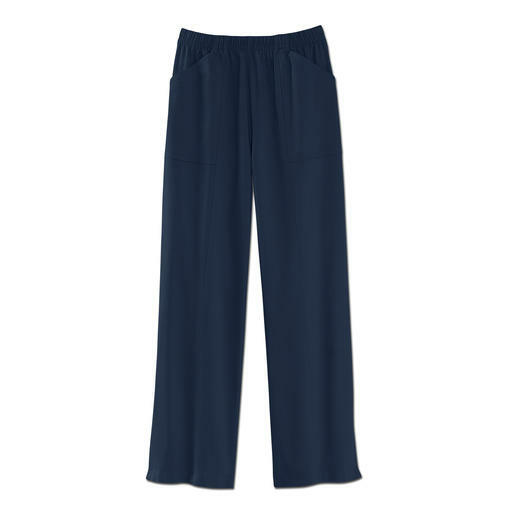 Finally: The bestselling Seductive trousers now also suitable to wear with short tops. 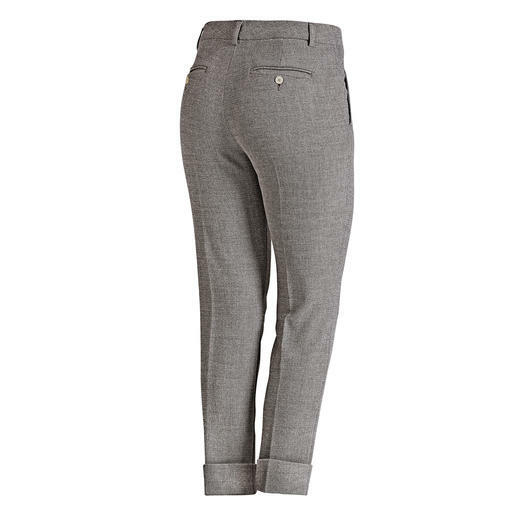 These 24-hour trousers are crease-resistant, suitcase-friendly, easy to care for and incredibly comfy. Original Silver Jeans from Canada: Perfect fit. Distinctive style. Almost 100 years of experience. 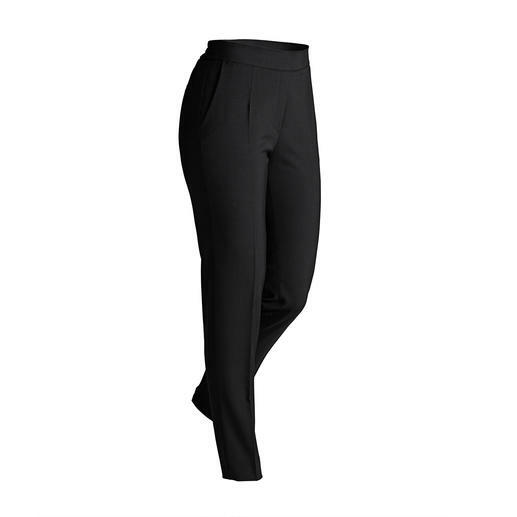 Probably the most comfortable trousers you’ll ever own: The Magic Waistband trousers by RAPHAELA-BY-BRAX. 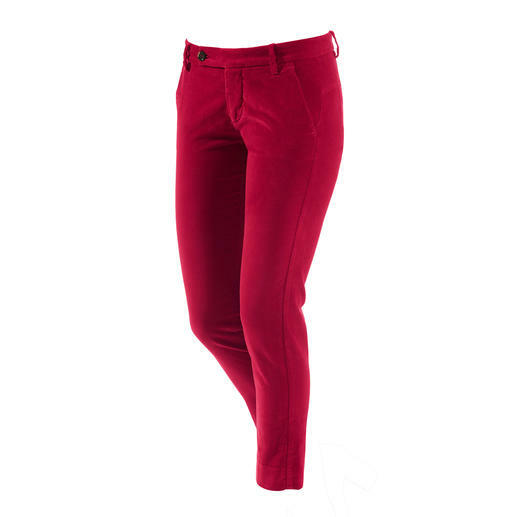 Jeggings: As comfy as leggings. 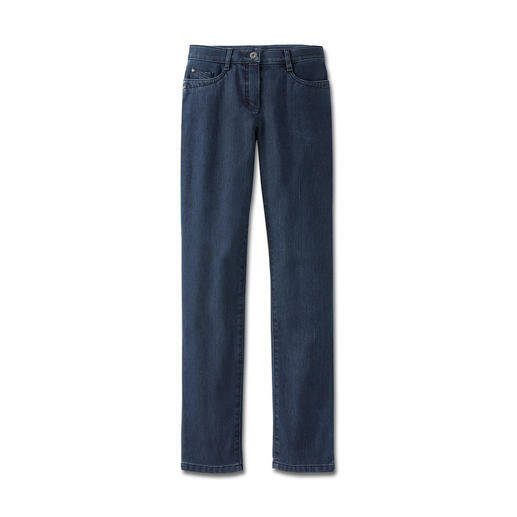 Look like skinny jeans. 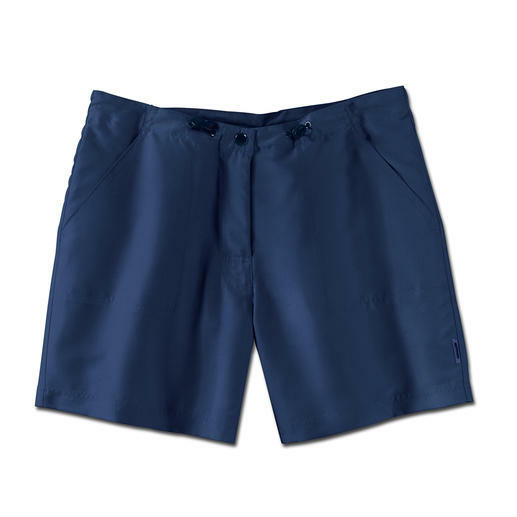 One pair of shorts for the whole summer. 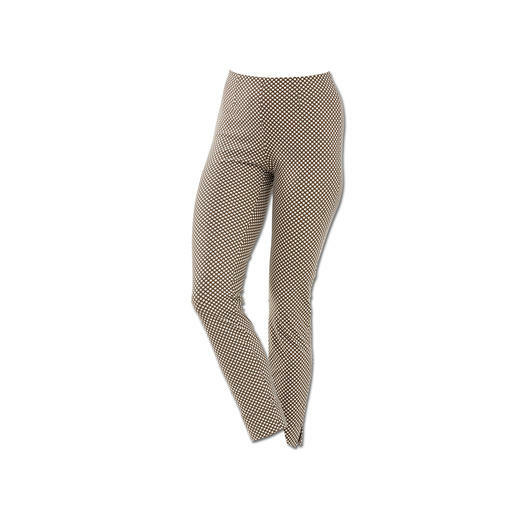 Stirrup trousers 2.0: Contemporary fit, timeless houndstooth pattern and more comfortable than ever. Elegant hippy-ethnic look from international trend label Rubyyaya. And yet still affordable. 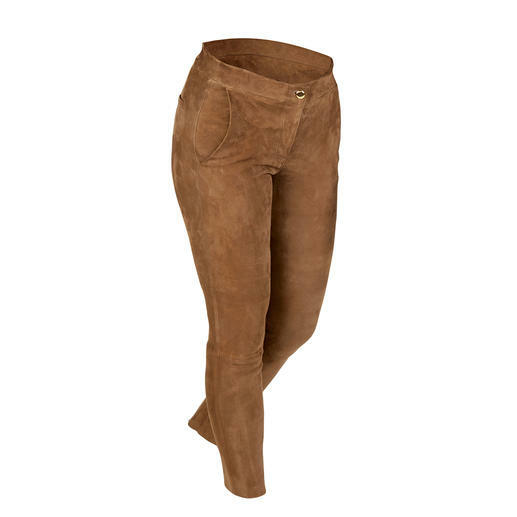 The elegant alternative to jeggings. Perfect fit, no baggy knees. 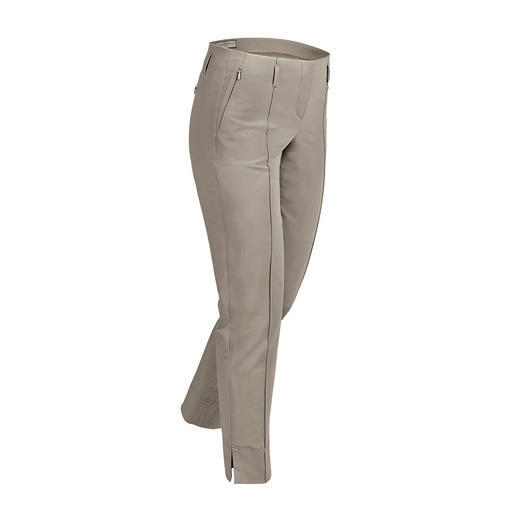 From trouser specialists, Raphaela by Brax. Seductive “Sabrina”: Elegant. Comfortable. Flattering. With fashionable galon stripes. 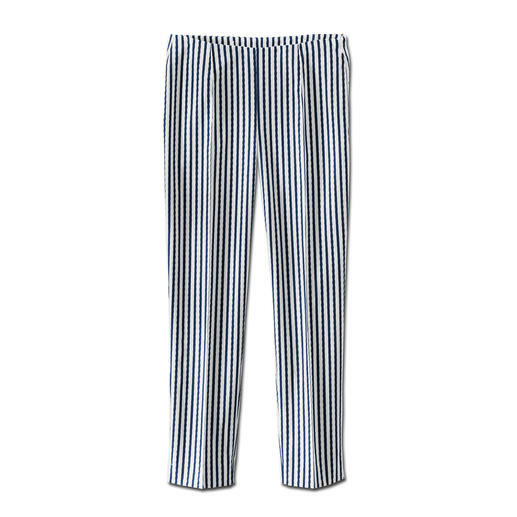 The perfect leisure and holiday trousers. Fashionable jogger style. Summery light Tencel® weave. 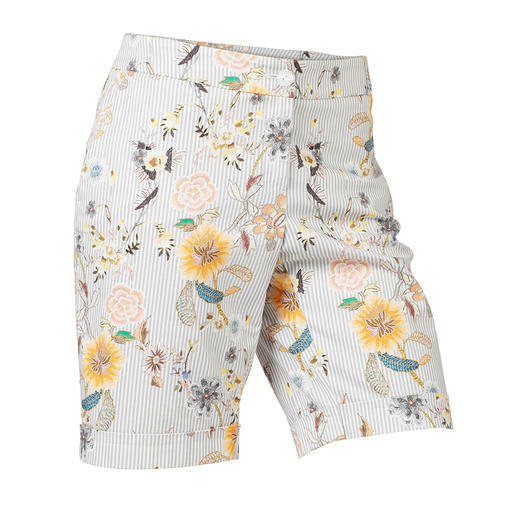 Elegant enough to replace a skirt: Chic Bermuda shorts with fashionable printed pattern. 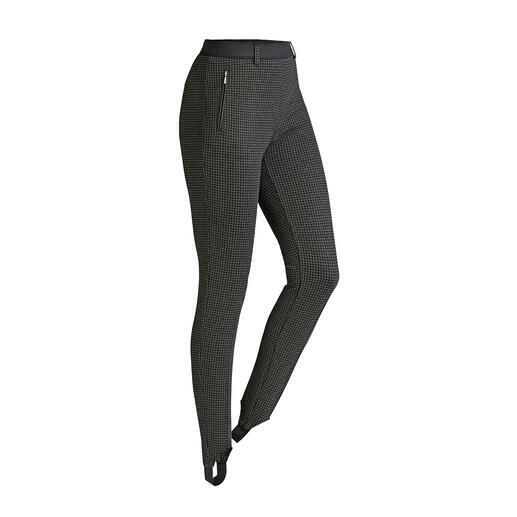 Lightweight, wonderfully comfortable and incredibly versatile in terms of styling. A real hit in five ways: Lightweight, airy, versatile, on-trend and affordable. 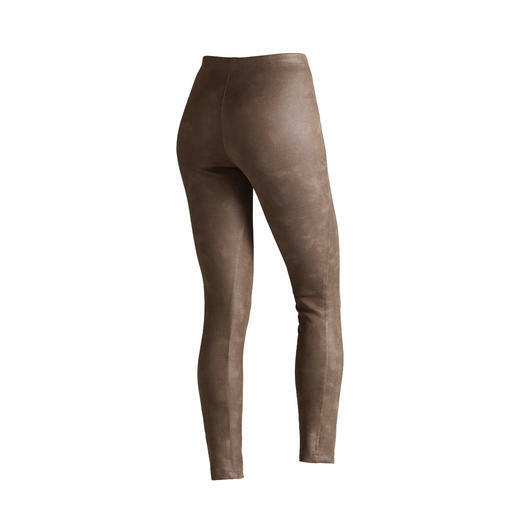 Deceptively genuine leather look, perfect fit and great price. 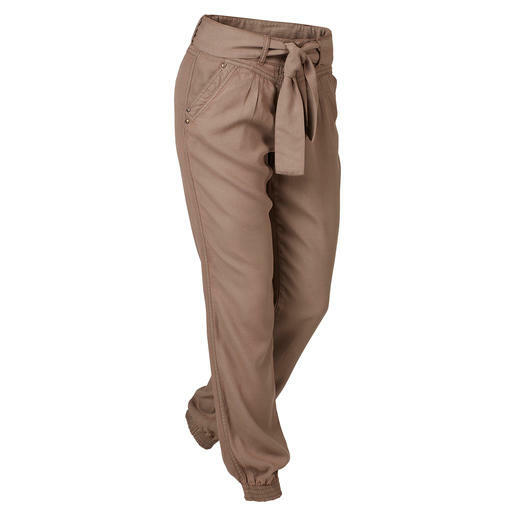 Probably the most comfortable trousers you’ll ever own: The Magic Waistband trousers by ­Raphaela-by-Brax. 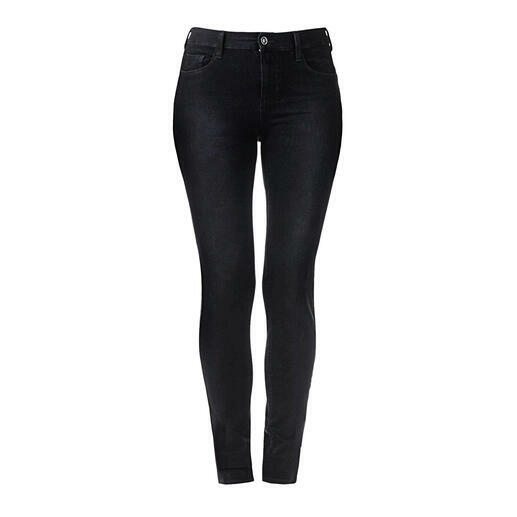 Finally: Comfortable jeggings that can also be worn with a cropped top.